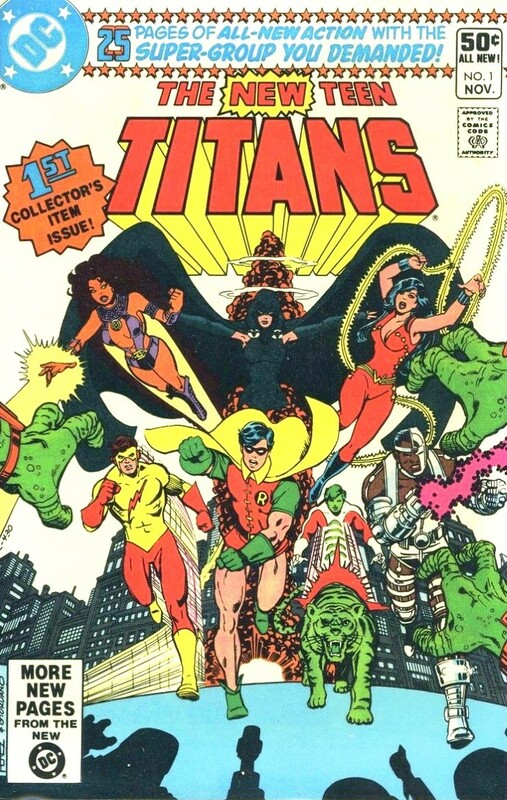 There are only a few great comic book legends left in this world, and George Perez is noteably one of them. 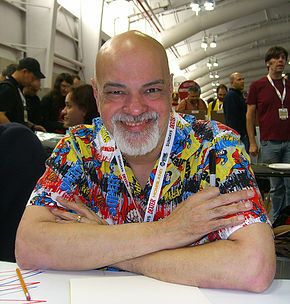 Over the course of his five decade career he has been an artist and writer for several different titles in Marvel and DC. 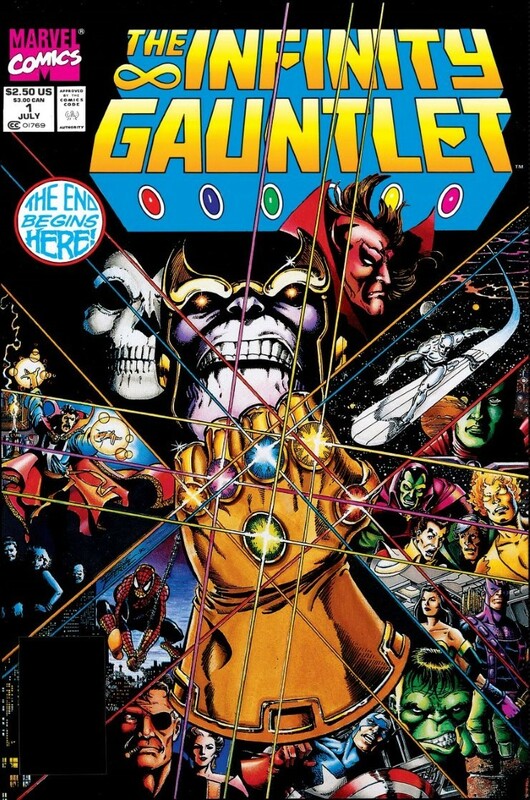 His work includes titles like Crisis on Infinite Earths, the New Teen Titans, Avengers, and the now infamous “Infinity Gauntlet” (The last Avengers movie “Infinity War” was based on) just to name a few. 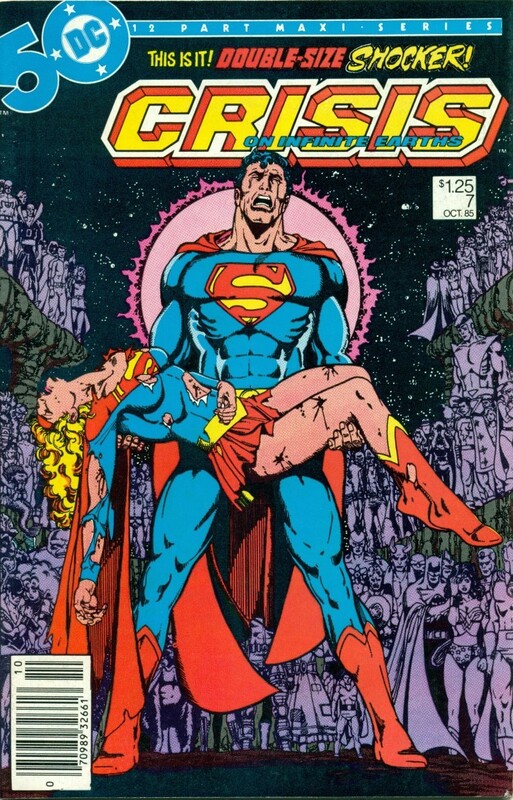 George Perez is well known for his iconic covers. 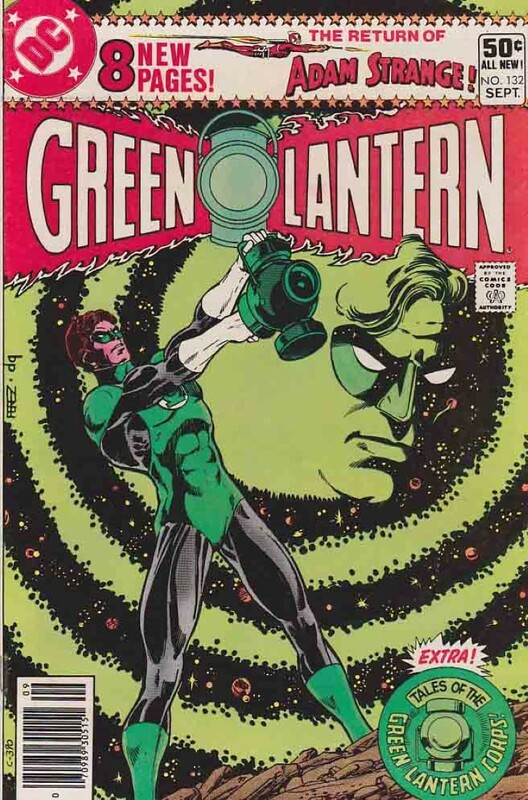 His incredible attention to detail and large group shots have been a big influence in the comics industry. 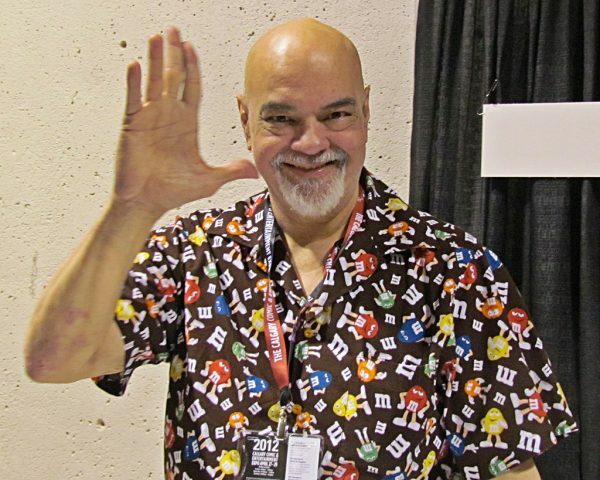 George Perez is scheduled to appear at the Amazing Comic Con Aloha this February 22-24, 2019. 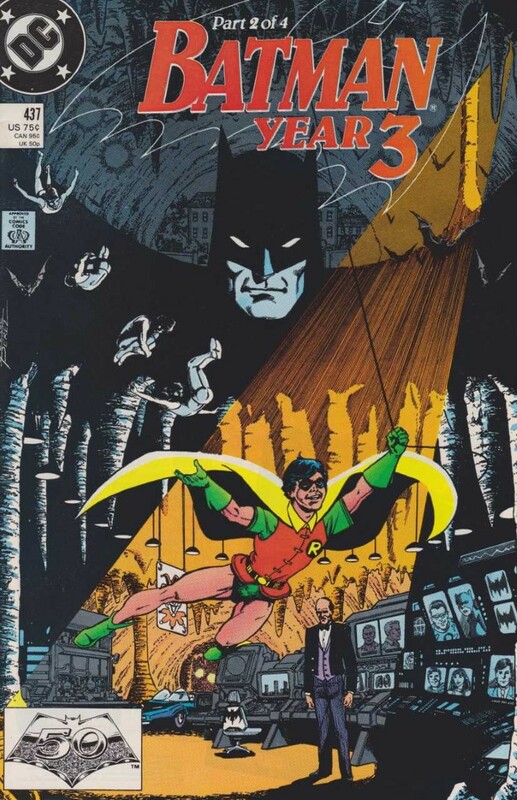 It will be the first stop on his retirement tour. Below you can read the official press release.